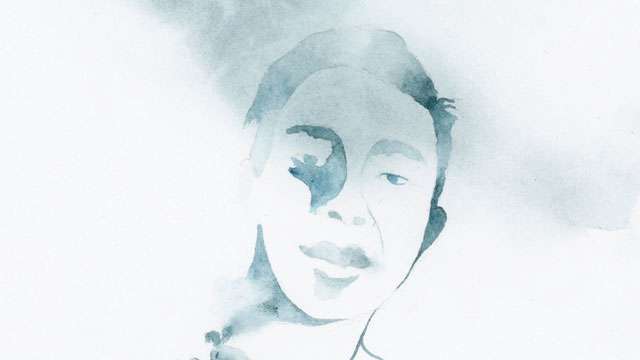 While everyone else has been busy discussing the circumstances surrounding his death, the Philippine Center for Investigative Journalism (PCIJ) took a different approach in telling the life story of Kian Lloyd Delos Santos, who was reportedly killed in an anti-drug operation last month. The PCIJ launched a short storybook called Si Kian, which looks at the life of the late 17-year-old who once had dreams of becoming a cop so he could help others. written by Weng Cahiles with illustrations from Aldy Aguirre—all based on research conducted by Kimberly dela Cruz. “Children’s books rarely deal with current events or with topics as dark as the killing of minors in the war on drugs. This project presented an opportunity to tell (or retell) Kian’s story in a new way, to audiences that may have been overwhelmed by—or inured to—the news. It is also an effort to reach out to younger readers.” a PCIJ statement reads. The book was inspired by the untimely death of Kian last August 16 after he allegedly engaged members of the Philippine National Police (PNP) in a shootout in Caloocan City. But witness accounts, along with security footage of the incident, show otherwise. Kian was laid to rest on August 26, where the likes of Vice President Leni Robredo and Senator Antonio Trillanes IV came to pay their last respects to the slain student. His case, which sparked public outrage and criticism against the administration’s bloody war on drugs, became a wake-up call to the PNP and government to revisit their anti-drug policy. So far, the National Bureau of Investigation has filed murder raps against the cops involved in the killing of Kian. Why do you think it's important to tell Kian's story in a different manner? When I was contacted by Kimberly Dela Cruz, coordinator for PCIJ The Story Project, I knew immediately that I had to say yes. PCIJ The Story Project is all about innovative storytelling. In a time when fake news can easily be shared, it is very easy to just wave the white flag and say "I don't want to read the news anymore." But that kind of defeatist attitude just helps the spreading of fake news because we don't do anything about it. So why not present the news—the truth—in a manner that makes you think, makes you pay attention, and makes you form an opinion. Kian's story is a dot on the statistics of the drug war victims. But by telling his story through the medium of a children's book, we are making sure that his story does not end up simply as a number on the death toll. Why do you think children need to know about his life? Kian was just 17 when this happened to him. He was a typical teenager who wanted to have his own bike, had a girlfriend, the joker in his barkada. Kids and young adults need to know that these things do happen to people their age. Kian could be their classmate, a friend, a neighbor. It may seem harsh, but this is our reality now. It is unsafe out there. How did the story of Kian personally affect you? I cried a lot. While interviewing people during his wake, natatawa ako kasi all the stories about him were so funny. It was touching to hear people talk about Kian in such an endearing way—how he was very helpful to others, very sweet to his mother especially. I remember when I had to write the part about Nanay Elsa, I was alone in my room, listening to the interview with Kian's mother. Nanay Elsa was reading from her cellphone the last Facebook conversation they had. Sobrang close nila. May part dun na sinabi ni Kian na "Mama, nagsimba ako nung Linggo. Pinagdasal ko na sana lagi kang okay dyan." Wala. Maiiyak ka na lang talaga. How effective are children's books as a medium for communicating a message? The illustrations really do make a difference. For this project, we are very happy to work with Aldy Aguirre, whose works always leave me speechless. Kian's story is a tragic story and we don't want to scare the readers away, and at the same time, we are not taking his death lightly. It is very tricky, but with the wonders of these illustrations, I think we were able to successfully tell Kian's story in a way that captures the attention of younger readers. Was it difficult writing the story? What challenges did you face as the author? Primarily, it was "how do we tell a story that has been all over the news?" 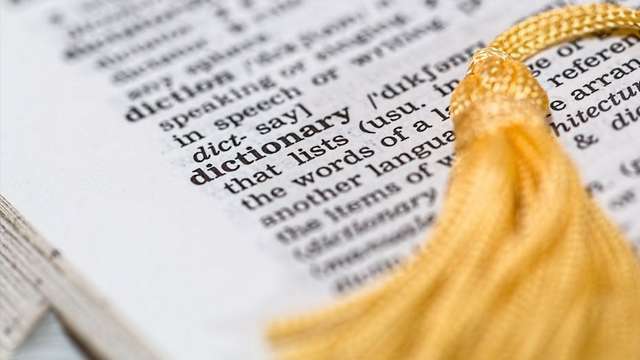 How do we make it veer away from the typical 5Ws and 1H of newswriting? But being on the ground, attending his wake, talking to his friends, classmates, teachers, the store owner across their home, his girlfriend—they all helped us write this story. On the production side, of course there were technical difficulties. PCIJ is not a publishing house so we had to find a way to make this into a book of our own. Plus, we had to go through the revisions while the team members were in three different timezones: New York, Singapore, and Manila. What else were you able to talk about with Kian's parents? When I went to the second night of Kian's wake, I was not able to talk to Nanay Elsa. She had already lost her voice by that time. It was Kimberly dela Cruz who went to the wake every day, tirelessly interviewing people. Everyone in the neighborhood knew her already. They trusted her with their stories, even the most personal ones like the last Facebook conversation between Nanay Elsa and Kian. Lastly, what do you hope the book relays to readers? I want the book to lend courage to readers and fellow book creators. This is a time for bravery, for giving a voice to those who are not around anymore. To tell their story. To always believe in kindness. I want readers to know that they should always create no matter how difficult the circumstances may be.